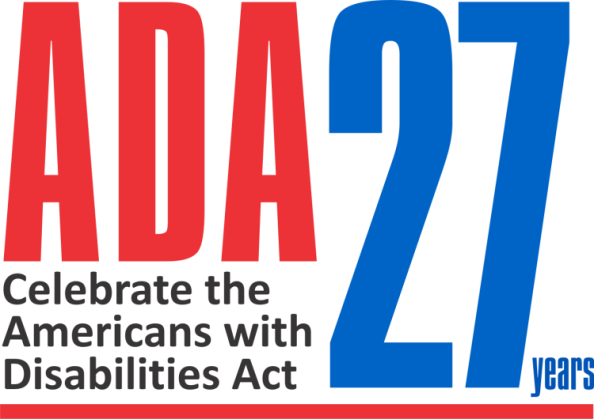 A red carpet event to celebrate the anniversary of the ADA on July 26th! This event will mark the release of new Public Service Announcements produced in partnership with Digital Eyes Film and role out a larger media campaign. 2. People in recovery from the opioid epidemic with behavioral health issues. The timing is right to re-introduce people who are aging and those with mental health issues into the promise of the ADA.